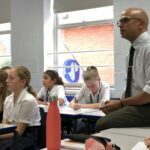 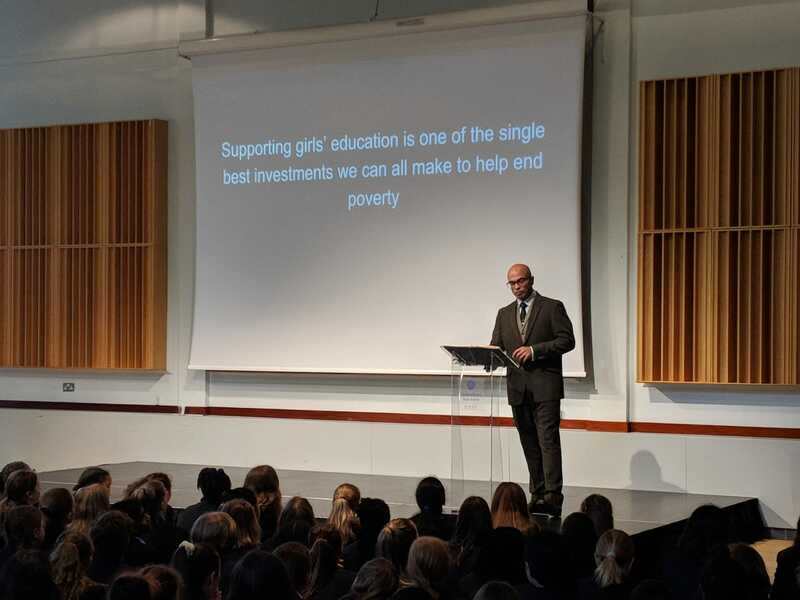 The day began with a whole school assembly at Senior School, where Mr Guest spoke about how astonishing the power of girls really is – that it can save lives and transform futures, releasing the real potential of girls and their communities. 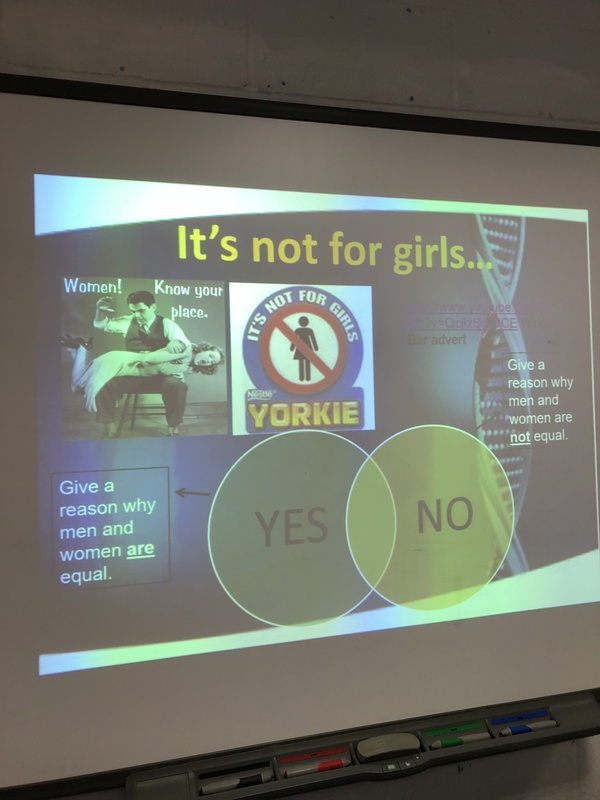 He expressed that all of society – women, men, boys, girls, parents, families, schools, laws, policy makers – have a role to play in challenging and changing traditional and harmful gender stereotypes in order to end the poverty and lack of opportunity faced by girls. 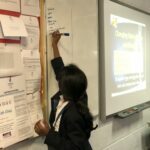 Year 8 thought about why it is often women in developing countries that are exploited. 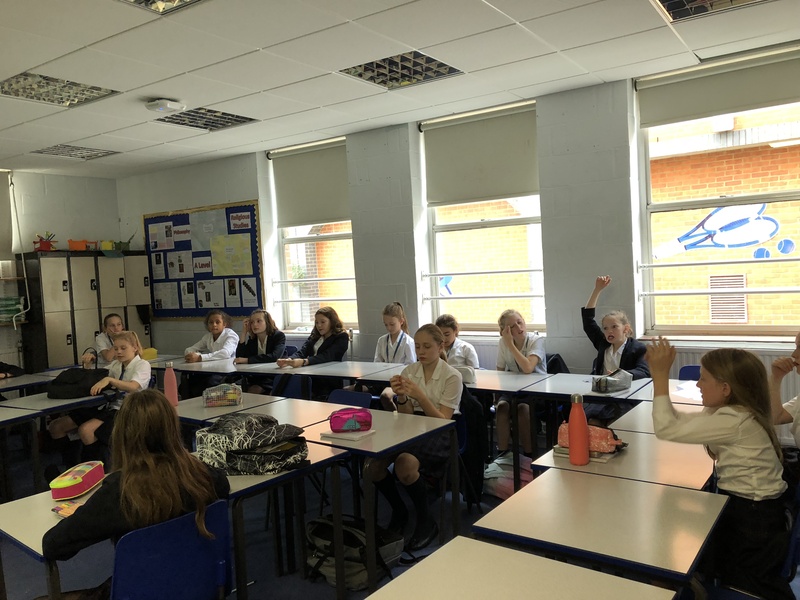 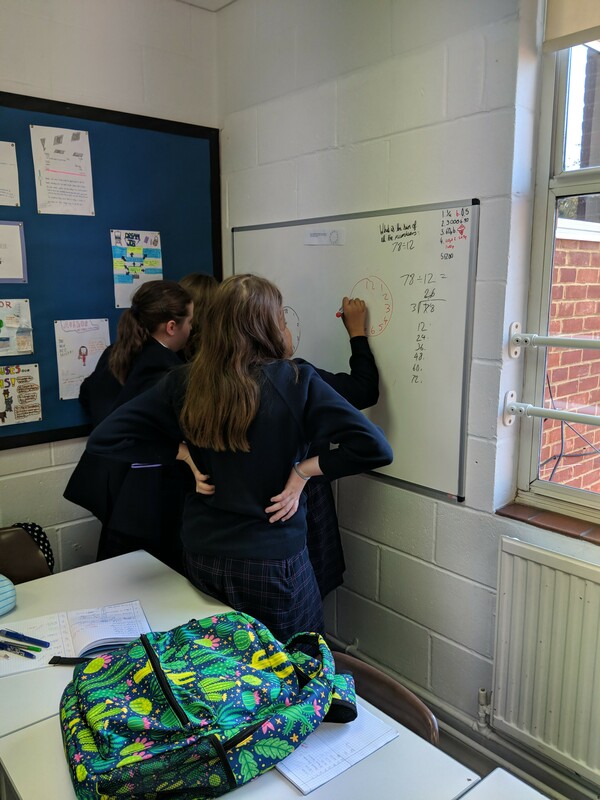 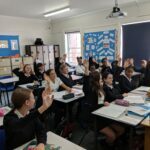 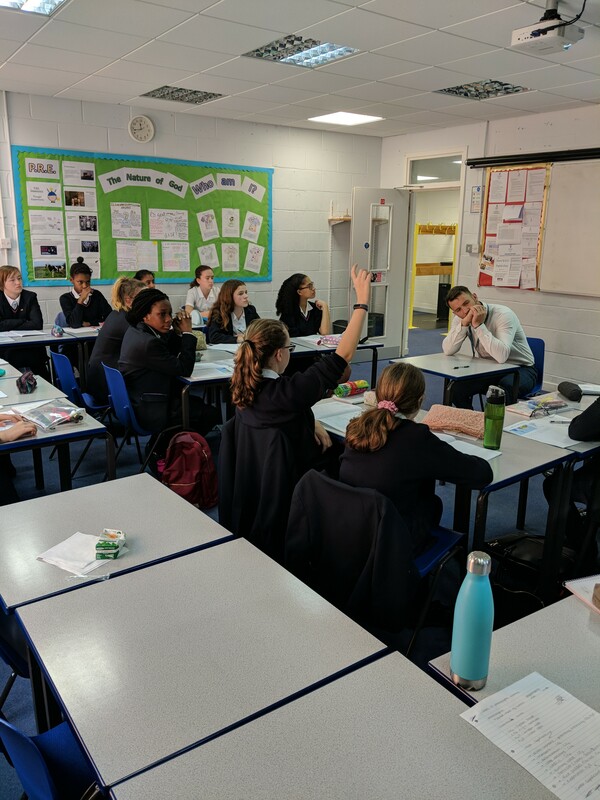 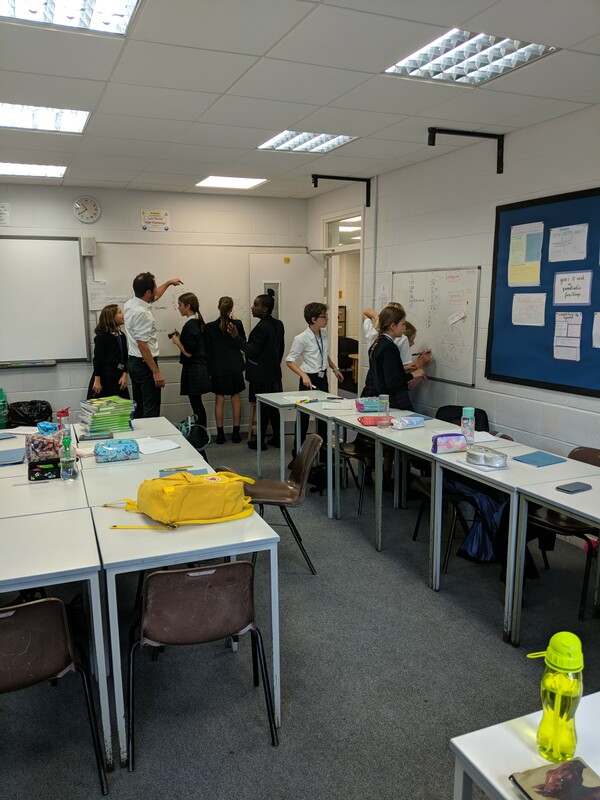 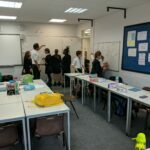 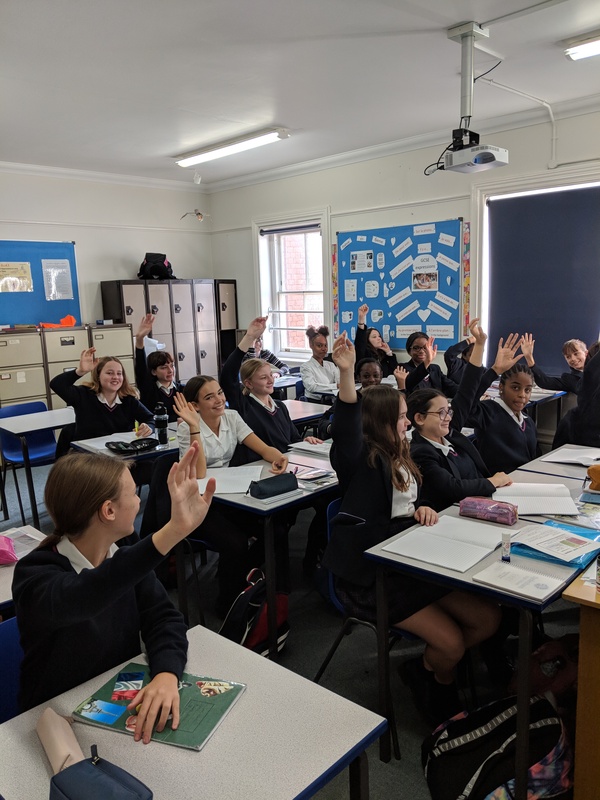 Year 9 discussed the impacts of climate change and why in developing countries the least mobile (women and children) are often the most heavily impacted. 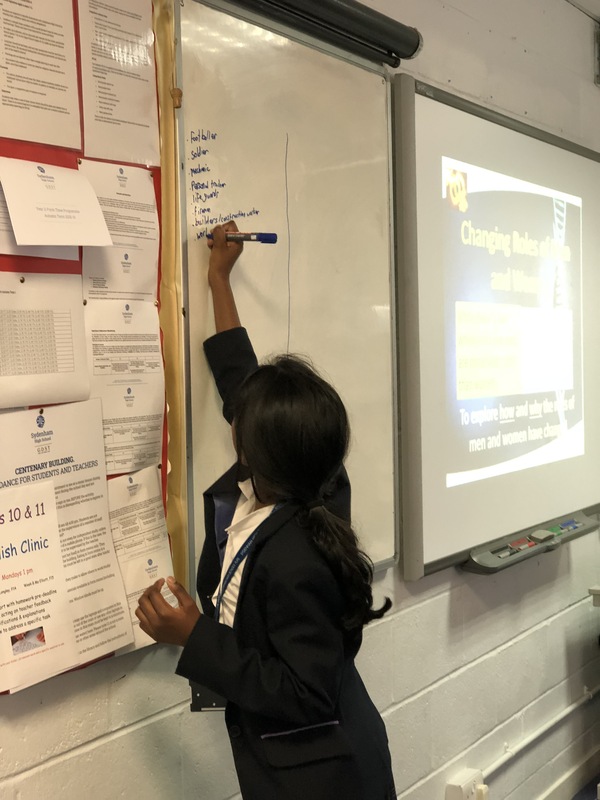 Year 11 reviewed the importance of girls’ education in stimulating economic growth (link to Rostow model) and compared the number of women in further education and employment in Mumbai and London. 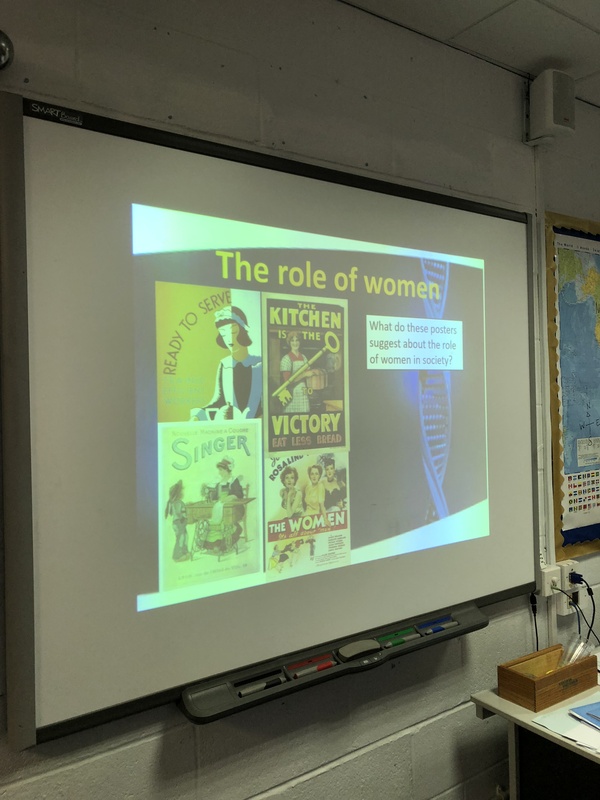 Year 7 discussed gender stereotypes through the medium of advertising as well as thinking about stereotypes across the world of work. 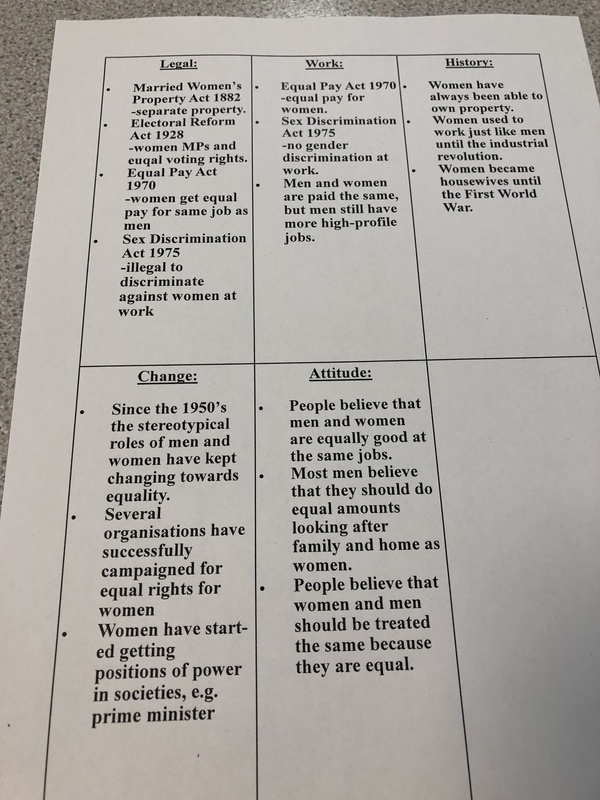 They listed the changes that have been implemented this century to bring more equality but decided there was still some way to go! 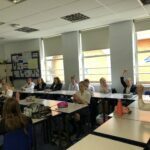 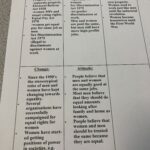 Year 11 debated the justification for protesting and the use of violence in order to enact change. 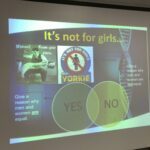 This was then linked to the question of how to enact change for girls in the workplace and education in the future. 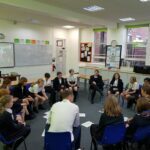 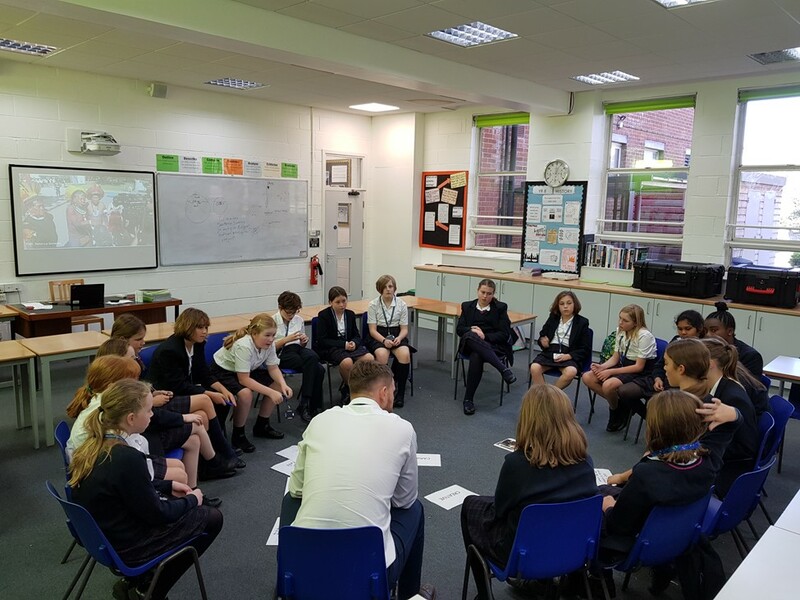 During all languages lessons students and staff started the lesson with a discussion on opportunities with Languages in the world of work. 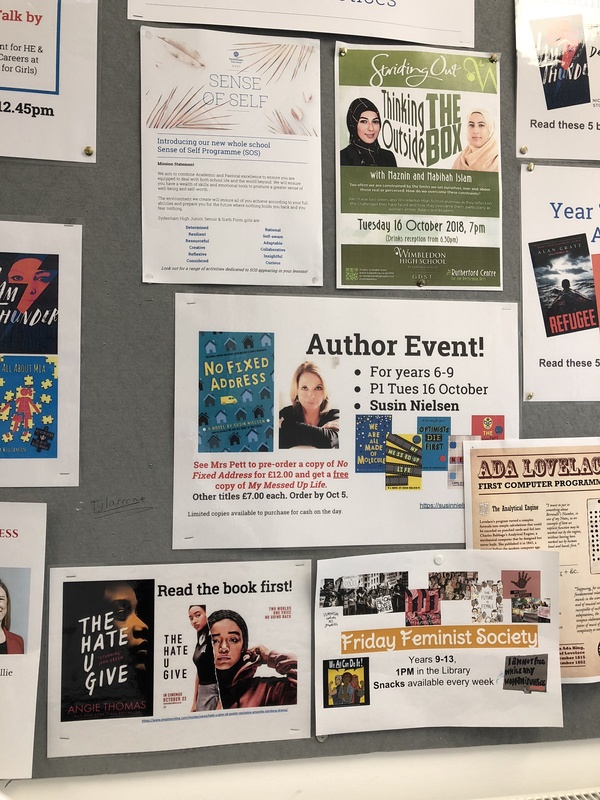 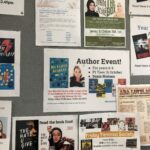 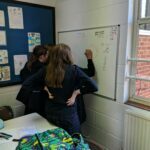 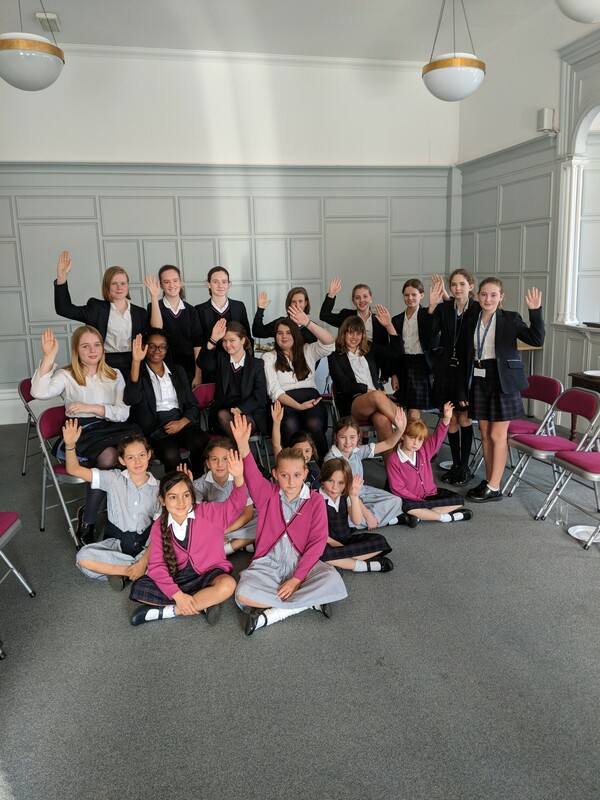 All year groups looked at women writers, linked to the visiting authors we have met through this term and encouraged the girls to continue their journey as writers through entry to the GDST Creative Writing Competition. 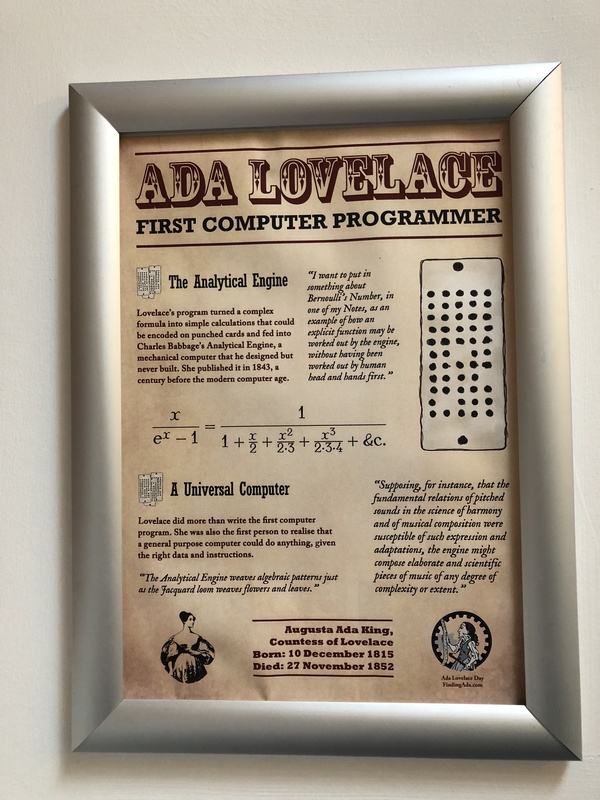 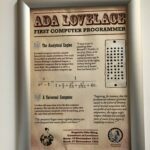 Students built on the Ava Lovelace Day theme and looked at the diverse careers and impacts that women have had – and can further have – in STEM subjects. 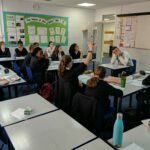 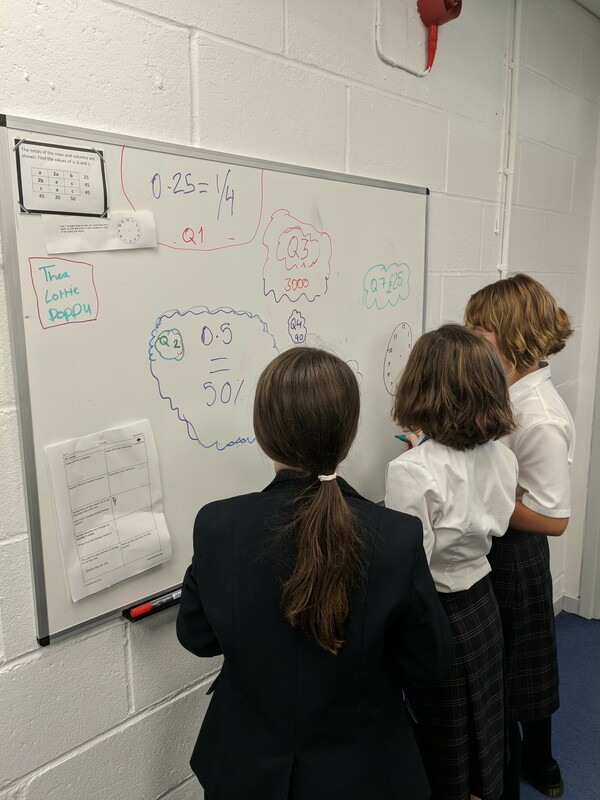 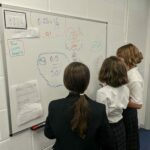 This happened via discussion in lessons, with examples of women who’ve done incredible things, and through asking students to ‘dream big’ about where they might take their career ideas involving maths. 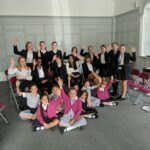 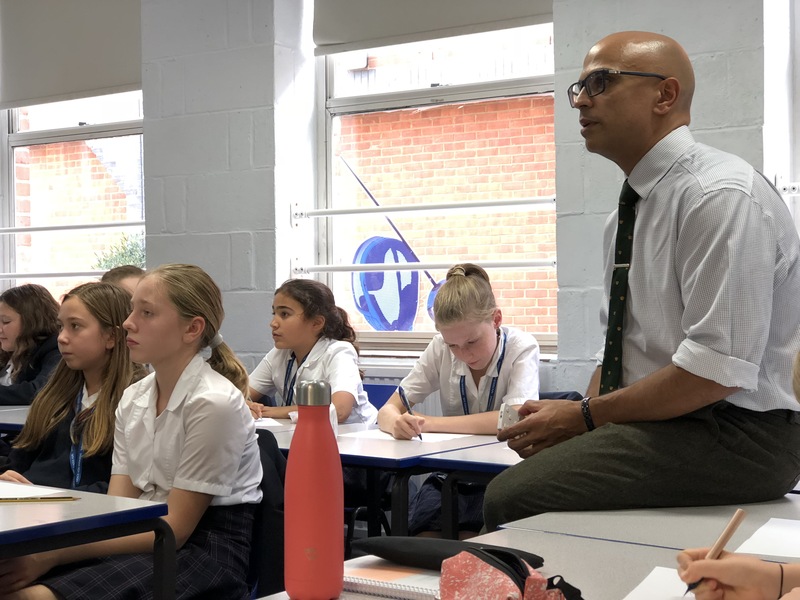 The Student Council came together in the Lecture Theatre – with girls from Prep through to Senior, to devise a strategy on how to help one another speak up and speak out about the things that matter to them. 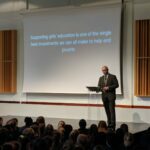 It was a great way to celebrate the girl – and a great way to celebrate how we at Sydenham educate the girl. 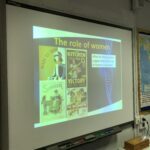 To read more about the theme click here.